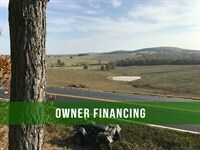 Instant Seller Financing With No Credit Checks. 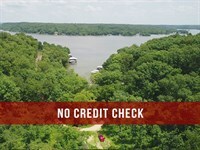 This huge 81 Acres at the Lake of the Ozarks has trails, paved and gravel road access, lake views And even a small bit of cove frontage at the end of a cove (not enough water for a dock). 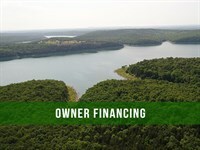 This is a rare property having so much acreage yet still so close to the lake. 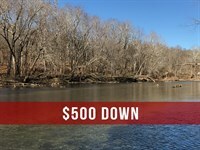 We have priced this property as raw acreage so the "lakefront", paved access, lake views and small creek are all just a Bonus. This 81 acres is technically "lakefront" because it does have some frontage at the very end of a cove. 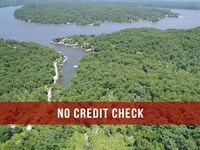 Since the water is so low at the end of the cove you would not be able to have a dock on this property. In fact, in the winter when they drop the lake level the water would be several hundred feet from the property. 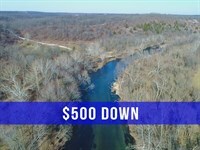 This property is located in Camden County, Missouri and is about 30 miles northwest of Camdenton which is the county seat. 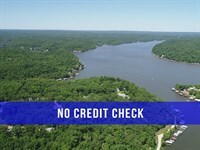 Lake Of The Ozarks offers fantastic fishing, boating and recreational opportunities. 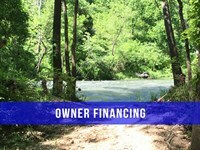 On the property you can have a site built home or cabin, a modular home or cabin, or even a mobile home. The property is zoned "R-1" (residential) so please feel free to contact the Camden County Zoning Department with any specific questions about what you can do. We will certainly try to help answer any questions but generally the best information will come right from the county. They also have a good website which can be useful. 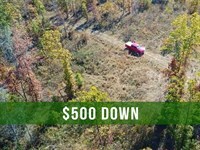 To get to the property from Camdenton take Highway 5 north for about 8 miles then go west onto Highway 7. Stay on Highway 7 for about 15 miles and pass through the town of Climax Springs. Go about 2-3 miles PAST Climax Springs then go north onto Highway DD. Stay on Highway DD for about 2-3 miles then go east onto Highway FF. Go 1-2 miles then go east onto Pine Cove Drive. Stay on Pine Cove Drive until you get to the intersection of Stoddard Lane and you will see the Fire Department on the left. On the right is the start of the property at the northern access point as show in maps above. 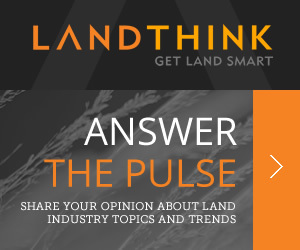 When calling agent, please say, "I found your listing Owner Financed 81 Acres on RANCHFLIP."